What will teams expect in Argentina? Sitting in the middle of the San Juan province, famous for the wine it produces, the MOTUL FIM Superbike World Championship paddock travels to South America for the first time this week, with the new Argentine circuit playing host to round 12 of the 2018 campaign. With a brand new facility there is little information for teams to use to prepare for this weekend's race. Data is the key to success in racing, and it has been one of the biggest factors in Kawasaki's success over the last number of years. With all the teams starting with a clean sheet of paper it will be a big challenge to get up to speed. The teams will know the basics of what to expect but once bikes hit the track the best laid plans can be thrown out the window. This 4.2km long circuit sits at 2000 feet above sea level and is the highest altitude of the season. This provides another challenge with engines losing power at altitude. Until the opening practice session though, the questions won't be answered. With the second longest straight of the season - over 1km - power and top speed will be crucial to success in Argentina but it will be just one factor in the overall picture. While teams can prepare for the circuit, with simulation tools riders have to wait until they arrive to fully understand any new circuit. Diagrams and maps will only take you so far until you sit on the bike and roll down pitlane. Over the years certain riders have taken to the challenge of new circuits better than others, Doug Polen was the king of this with five victories at new venues, but of the current grid only Eugene Laverty (Milwaukee Aprilia), Jonathan Rea (Kawasaki Racing Team WorldSBK), Tom Sykes (Kawasaki Racing Team WorldSBK) and Marco Melandri (Aruba.it Racing – Ducati) have been able to claim a circuit christening success. Historically, Ducati have fared best at new circuits with the Italian manufacturer taking victories 18 times at 48 different circuits. New circuits are certainly a key talking point in motorcycle racing, with MotoGP™ having visited Buriram for the first time last weekend. This will be only the fourth time in history that WorldSBK and MotoGP have had back to back weekends with new circuits. 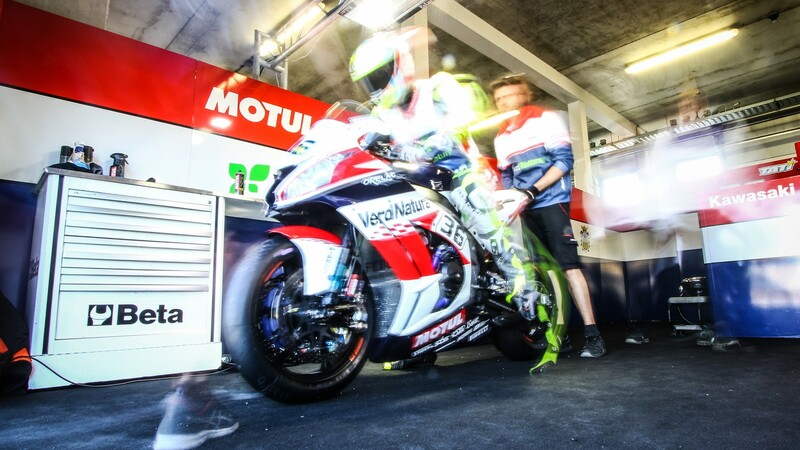 The motorcycle racing world is facing plenty of challenges in getting up to speed at new circuits, but with WorldSBK in the wine tasting capital of Argentina the question now shifts to who will be tasting the prosecco on the podium this weekend? Follow all the action from the new Circuito San Juan Villicum, all with the WorldSBK VideoPass.